Tampa Bay has a traffic problem. We’re working on a comprehensive set of solutions. Time: 8:00 a.m. until 1:00 p.m.
Time: 11:30 a.m. until 1:30 p.m. 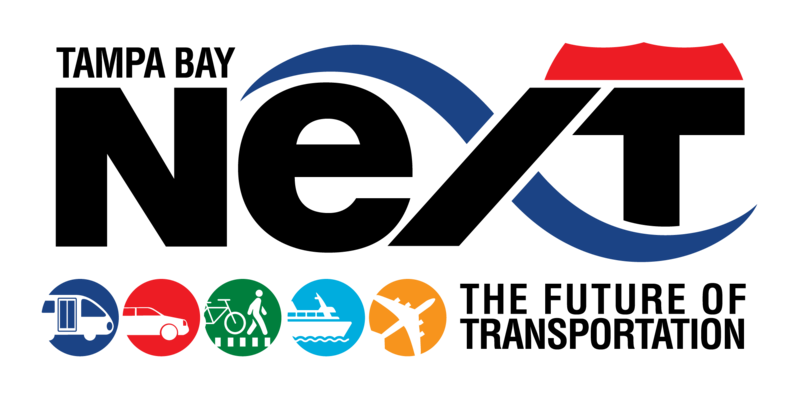 The SEIS Public Workshops will be scheduled for mid 2019. Updated information on the workshop dates will be posted as they become available. On Tuesday, March 26, FDOT hosted a public hearing at the Seminole Heights United Methodist Church for studies on I-275 from I-4 to north of Dr. Martin Luther King, Jr. Boulevard, and from north of Dr. Martin Luther King, Jr. Boulevard to north of Bearss Avenue. Click to view the display boards, roll plots and presentation from the public hearing. On Thursday, January 31, 2019, the Hillsborough Metropolitan Planning Organization (MPO) hosted a special briefing to provide information on the Tampa Interstate Study (TIS) Supplemental Environmental Impact Statement (SEIS) that is currently under evaluation by the Florida Department of Transportation. Click to view the display boards and community engagement slideshow. Click to view the display boards for the Downtown Interchange Options A, B, C, and D, and SEIS Segment 3B. Click to view the display boards for I-275 from N of Himes Avenue to N of Rome Avenue, I-275 from N of the Howard Frankland Bridge to N of Rome Avenue. On Thursday, November 15, 2018, FDOT hosted a Tampa Bay Next Community Working Group Meeting for the Westshore and West Tampa Areas at the Four Points Sheraton Hotel in Westshore. Click to view the Tampa Bay Next presentation, Tampa Bay Next display boards and Real Time Record from the meeting. 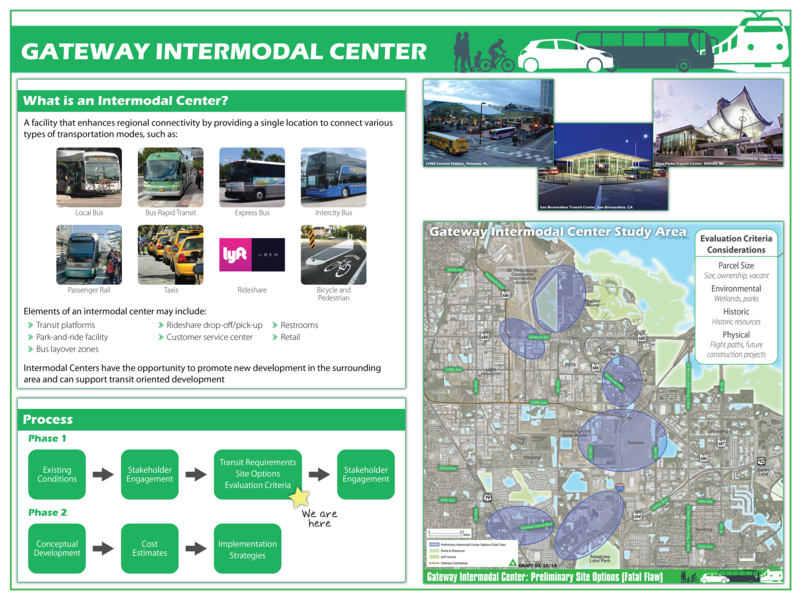 Click to view the Westshore Alliance’s Westshore Transportation Action Plan presentation, the Hillsborough MPO presentation on the West Tampa Multimodal Plan and Long Range Transportation Plan survey, the Regional Transit Feasibility Plan display board and Westshore Intermodal Center Study display board. On Monday, October 22, 2018, FDOT hosted a Tampa Bay Next/Forward Pinellas Community Working Group Meeting for the Pinellas Area at Johns Hopkins All Children’s Hospital Education and Conference Center. Click to view the meeting presentation and Tampa Bay Next display boards from the meeting. Click to view the Regional Transit Feasibility Plan display boards, Gateway Area Intermodal Center Study display board, and PSTA display boards that were presented at the meeting. On Tuesday, September 25, 2018, FDOT hosted a Tampa Bay Next Community Working Group Meeting for the East Tampa Area at Regan Park Community Center. 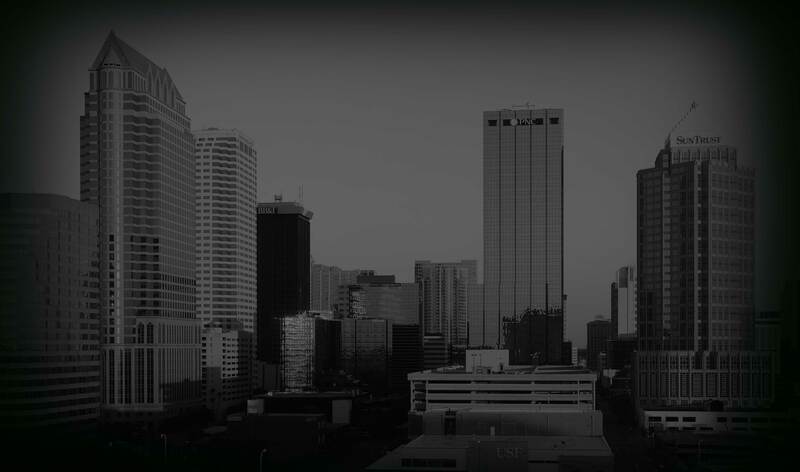 Click to view the Tampa Bay Next presentation, Tampa Bay Next display boards, and Downtown Interchange Concepts from the meeting. Click to view the Regional Transit Feasibility Plan display boards, Hillsborough MPO Long Range Transportation Plan Scenario display boards and table reference materials that were presented at the meeting. On Monday, June 25, 2018, FDOT hosted a Tampa Bay Next Community Working Group Meeting for the Downtown Tampa/Urban Core Area at the Armature Works. Click to view the Real Time Record, Tampa Bay Next presentation, Tampa Bay Next display boards, Downtown Interchange Concepts and supplemental materials from the meeting. Click to view the Regional Transit Feasibility Plan display boards, Intermodal Center Studies boards, Heights Mobility Study display boards, Hillsborough MPO Long Range Transportation Plan Scenario display boards and the Social Cultural Effects Map and reference table that were presented at the meeting. On Monday, April 16, 2018, FDOT hosted a Tampa Bay Next Community Open House Meeting for the Westshore / West Tampa Areas. Click to view the Tampa Bay Next boards, Tampa Bay Next concept plans, the Regional Transit Feasibility Plan boards, the West Tampa Multimodal Plan boards, Intermodal Center Studies boards and the 2045 MPO Scenario Planning boards that were presented at the meeting. What is Tampa Bay Next?  Tampa Bay Next is a program to modernize Tampa Bay’s transportation infrastructure and prepare for the future. FDOT is committed to a comprehensive approach to transportation planning and development for an integrated, multimodal regional transportation system. FDOT is working on multiple interstate improvement projects to modernize key interchanges, replace aging infrastructure, and improve mobility on portions of I-275 and I-4. FDOT is integrating Transit into its project planning and development. FDOT is also funding a Regional Transit Feasibility Plan, administered by HART, to determine the preferred corridors and modes for future regional transit. FDOT is changing the way we plan our roads!  In 2014, the FDOT State Secretary signed a Complete Streets Implementation Policy, which is a key component of improving pedestrian and bicyclist safety and providing truly context sensitive solutions to the community. We recommend you contact our Public Information Office via this contact form. 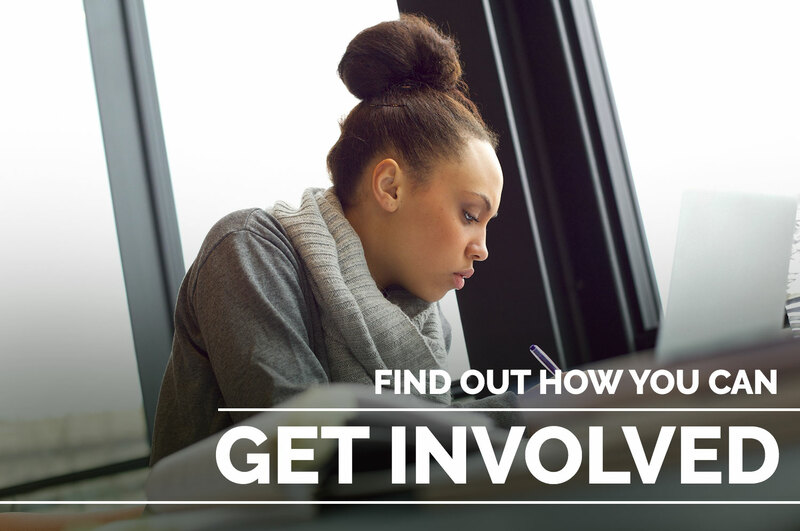 This will save you time and allow us to respond quickly and efficiently to all your questions.